The 25 Days of Christmas schedule was announced on Wednesday. Freeform's annual "25 Days of Christmas" endless seasonal movie marathon schedule was officially released on Wednesday. 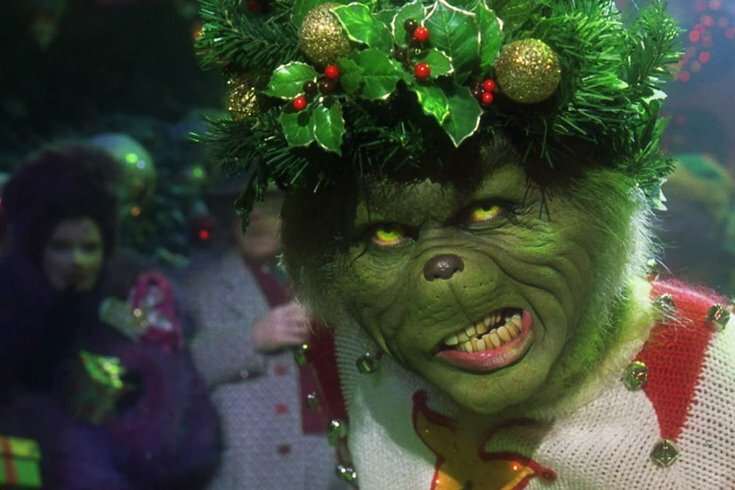 The lineup features some classic holiday favorites, like Home Alone, The Santa Clause, and How The Grinch Stole Christmas, as well as some new Freeform premieres, the most notable being Life Size 2, starring Tyra Banks. Admittedly, the list strays from classic Christmas tales and features a few odd choices (The Lion King III on Christmas day?). But I guess I'll let it slide. This year, the network also extended the lineup an entire month before the 25 Days called "Kickoff to Christmas." That started on Nov. 1. You can browse the rest of November schedule here. Overboard? Yes. Will I be watching? Probably. Here's the entire daily schedule.